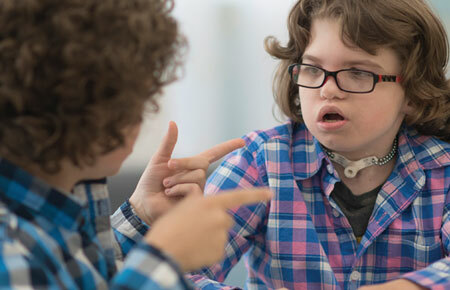 The Outreach Center for Deafness and Blindness increases access, communication, and equity for learners who are deaf, hard of hearing, blind, or visually impaired. 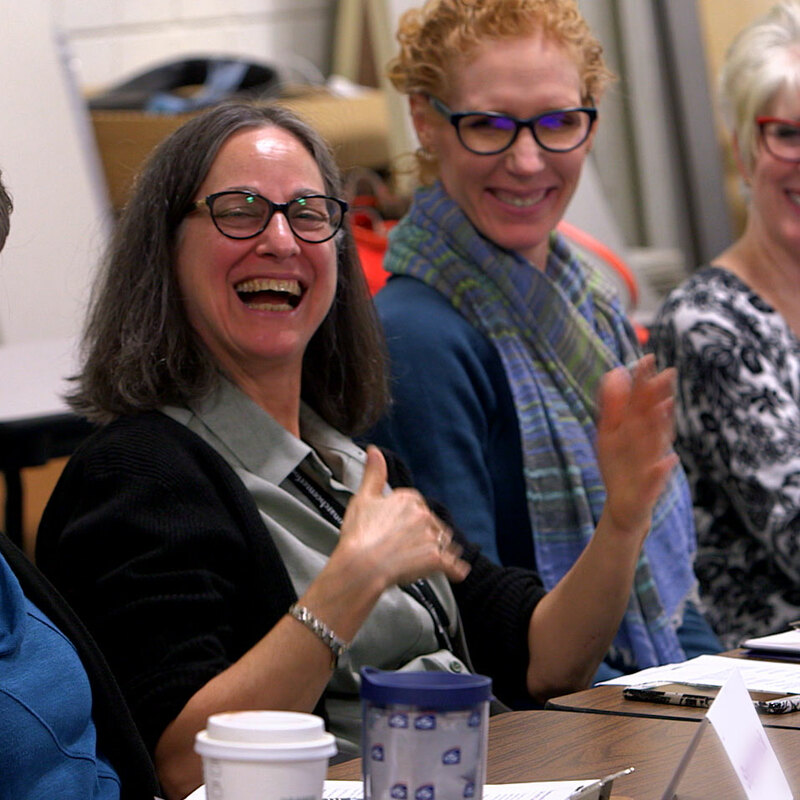 We do this by connecting resources and providing training for professionals and fostering relationships to equip communities to support families and learners where they are, with what they need, when they need it to learn, grow, and live their best lives. Discover resources for professionals serving students in educational settings. Explore information regarding medical and educational needs and services for families and their learners who are blind or visually impaired. Explore information regarding medical and educational needs and services for families and their learners who are deaf or hard of hearing. Join 3,000 of your colleagues and peers from across the nation and around the world. Registration now open. 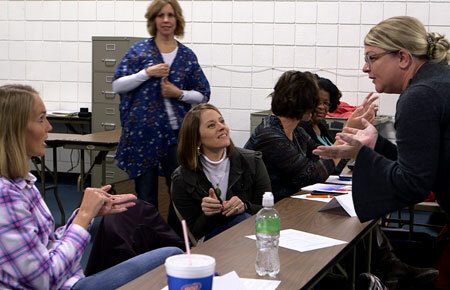 Explore professional development trainings related to deafness or blindness. This 60 – 90 minute training will get you started with tools and strategies, and empower you in your connections with people who are deaf, hard of hearing, blind, or visually impaired. Discover and develop sign language skills with these online resources for families and professionals. Coming soon! The Outreach Center for Deafness and Blindness presents a free new video module, Promoting Access for People Who are Deaf, Hard of Hearing, Blind, or Visually Impaired. We provide high quality training and support to ensure educational agencies and communities are able to accurately assess what learners need to fully participate at school, at home, and in the community and that they are equipped to provide access to effective education and support as early in life as possible. 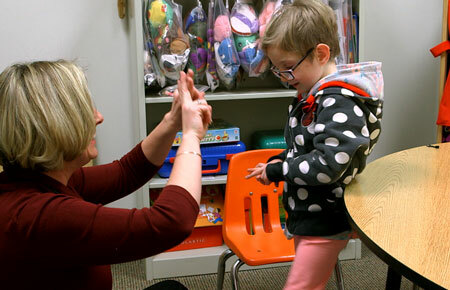 The Center works to bring together the organizations, agencies, and individuals who support learners who are deaf, hard of hearing, blind, or visually impaired and their families. We are facilitating conversations and promoting collaborations in new ways to identify, enhance, and develop resources. 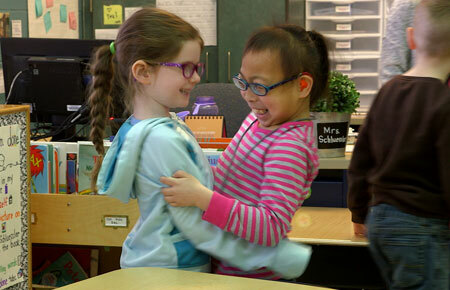 Our goal is to ensure communities build capacity to provide effective tools to support learners who are deaf, hard of hearing, blind, or visually impaired live their best lives for their whole lives. 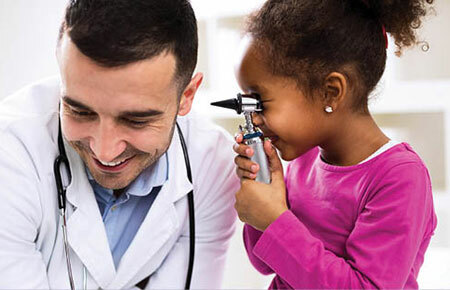 We understand the unique challenges for learners who are deaf, hard of hearing, blind, or visually impaired and know that it may be difficult for families to navigate support systems and identify and obtain tools, services, and access to qualified professionals to meet these challenges. The Center works to ensure that learners and families have the information, supports, and connections they need, with clear communication, flexible planning, collaboration, and trusted professional relationships. We work to support these efforts across the lifespan – from screening in early life through employment in adulthood.